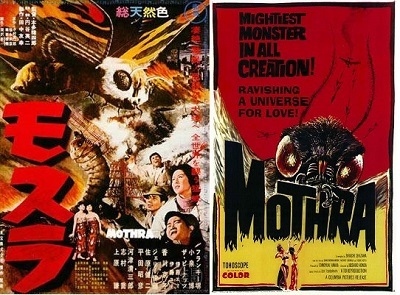 The Golden 60s begin with Mothra’s solo movie. It’s the first film we cover written by Shinichi Sekizawa who changes the kaiju film formula forever, and the first kaiju movie in Tohoscope. Listen to Brian and Nate as they tackle this overlooked, amazing, and high-quality kaiju masterpiece. 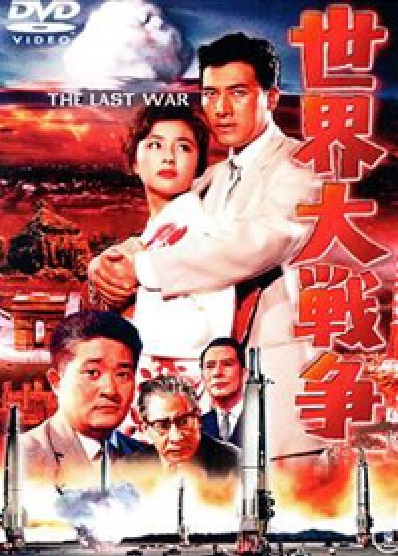 Our related topic is the US-Japan Security Treaty and its renewal in 1960.